Xiaomi has launched Redmi Note 5, Note 5 Pro, Redmi 5 and Redmi Y2 in India. Xiaomi has sold more than 5 Milion units of Note 5 Series. Xiaomi Mi 8, Mi A2, Redmi 6 series and more Xiaomi Phones coming to India in the Second half of 2018. Xiaomi Mi 8 SE is expected to launch in India by Early August according to report. Mi 8SE is powered by Snapdragon 710 processor,5.88-inch Full HD+ AMOLED display, On Camera, it has a 12MP+5MP dual Rear AI camera and 20MP front-facing camera. It has 4GB RAM with 64GB Storage, 6GB RAM with 64GB of internal storage. Packed with a 3120mAh Battery. Connectivity options include 4G VoLTE, Wi-Fi 802.11 ac (2.4GHz / 5GHz), Bluetooth 5 , GPS + GLONASS, USB Type-C. 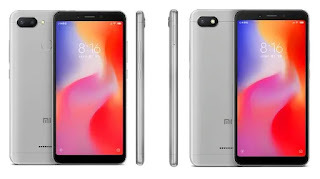 Priced at 1799 Yaun for 4GB RAM and 1999 Yaun for 6GB RAM we can expect Xiaomi to keep India pricing around Rs 21,000. Xiaomi Mi 6X expected to launch as Mi A2 in India which will be a successor to Mi A1. 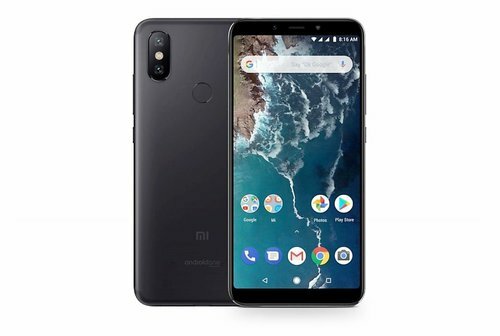 Mi A2 features a 5.99-inch (2160×1080 pixels) Full HD+ 2.5D curved glass display powered by Octa Core Snapdragon 660 Processor. On Camera, it has a 12MP+20MP dual Rear camera and 20MP front-facing camera. 4GB RAM with 64GB Storage Packed with a 3080mAh Battery. Connectivity options include 4G VoLTE, Wi-Fi 802.11 ac (2.4GHz / 5GHz), Bluetooth 5 , GPS + GLONASS, USB Type-C.It runs on Android One platform. Xiaomi Redmi 6A comes with a 5.45-inch (1440 × 720 pixels) HD+ 18:9 2.5D curved glass display powered by 2GHz Quad-Core MediaTek Helio A22 12nm processor. It has a 2GB of RAM and 16GB of internal storage. On Camera, it has a 13MP Rear Camera and 5MP front Camera packed with a 3000mAh Battery. According to report, Xiaomi could use Snapdragon 429 processor for Redmi 6A in India. Xiaomi Redmi 5 is already available in India with Snapdragon 450 processor, Xiaomi Redmi 6 comes with MediaTek Helio P22 SoC processor. It's not yet clear if Xiaomi will bring Redmi 6 with Snapdragon 439 or Snapdragon 450 processor in India. It has a 5.45-inch HD+ display which is an 18:9 panel with 3/4 GB of RAM and 32/64GB of internal storage. On Camera, it has a 12+5MP dual camera setup and 5MP front Camera packed with a 3000mAh Battery. 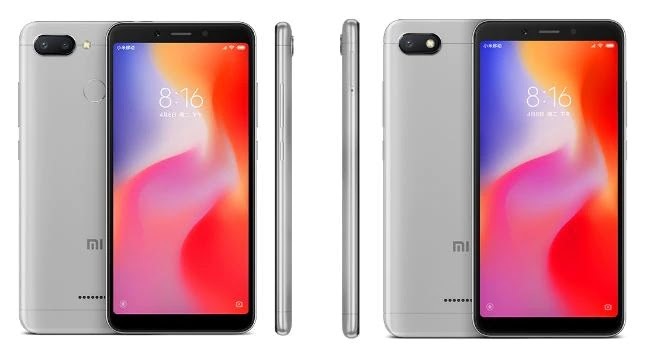 Xiaomi to launch Redmi 6 Pro as Mi A2 Lite Smartphone for the global market. 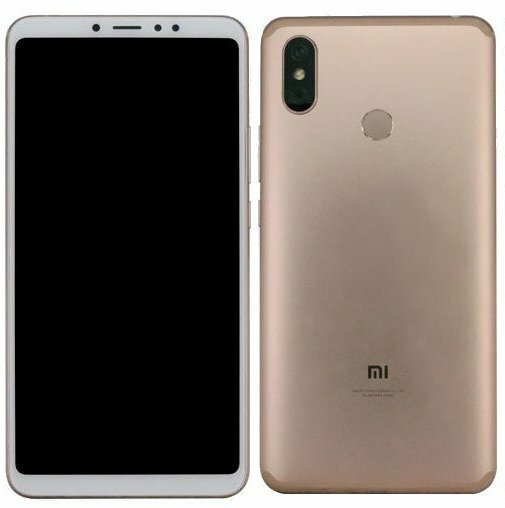 Xiaomi Redmi 6 Pro has a 5.84-inch (2280×1080 pixels) Full HD+ 19:9 Display powered by Octa-Core Snapdragon 625 processor with 3/4GB of RAM and 32/64GB of internal storage which is further expandable with MicroSD card up to 256GB. It runs on Android 8.1 (Oreo).On Camera, it has a 12+5MP Dual Rear Camera and 5MP front-facing camera both cameras has support for AI portrait mode can record 1080P Videos, the Rear camera has support for EIS. Redmi 6 Pro comes with Fingerprint Scanner and Face Unlock support. Connectivity options include 4G VoLTE, Wi-Fi 802.11 a/b/g/n, Bluetooth 4.2 Packed with a 4000mAh Battery. Which Xiaomi Phone are you waiting for do let us know in the comment section?